Hard table cheese, made exclusively from goat and sheep milk. It is noted for its strong, moderately salty, spicy flavour and unique aroma. 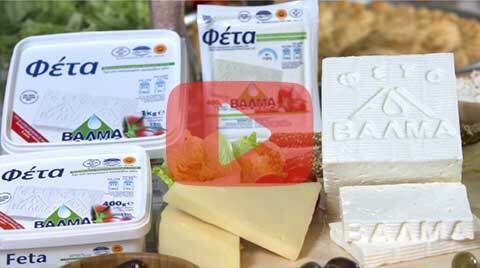 It can easily be cut into slices and used fresh or in cooking. It melts beautifully on the grill or in the pan, creating a particularly tasty bite, ideally accompanied by a suitable wine. It can also be used in toasties or sandwiches, while it is also ideal grated, e.g. over spaghetti. 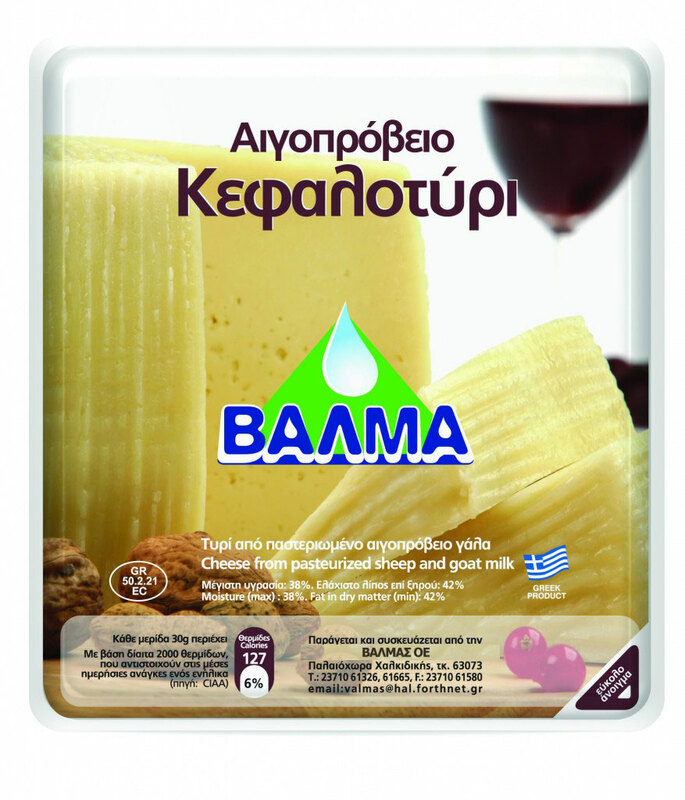 Kefalotyri Valma, 250gr packaging with easy opening.